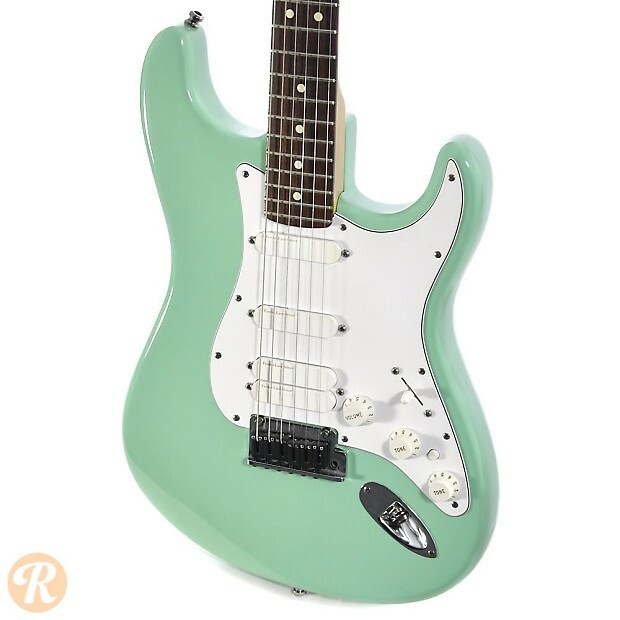 The Jeff Beck Stratocaster featured a unique pickup configuration from its introduction in 1991 until 2002. 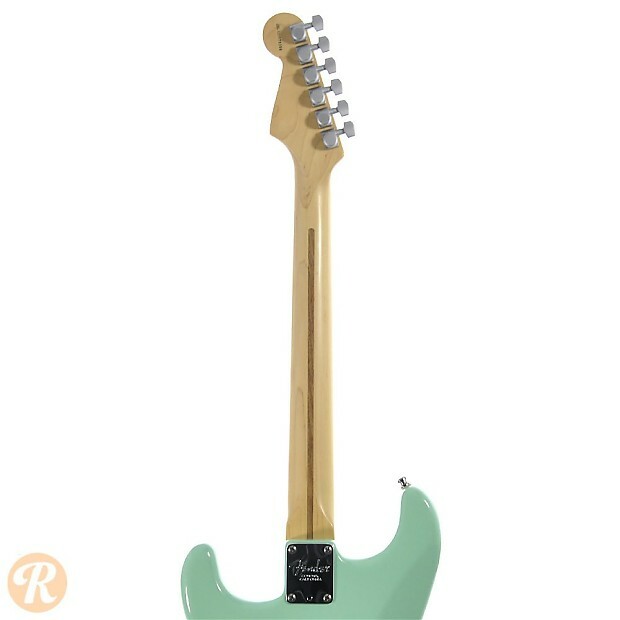 This guitar had four Lace Sensor pickups with two coupled in the bridge position as well as an independent switch to control the bridge pickups. 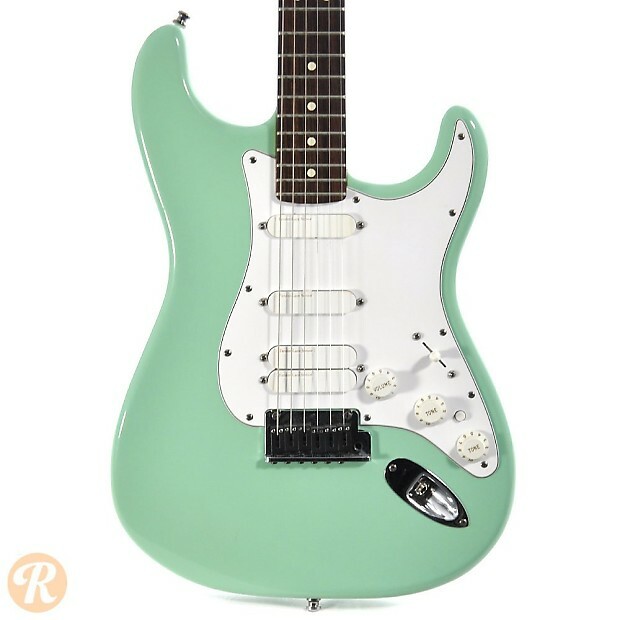 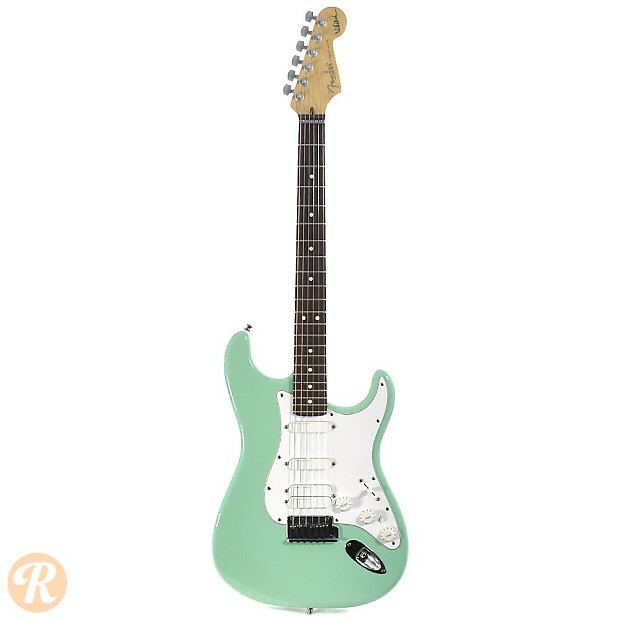 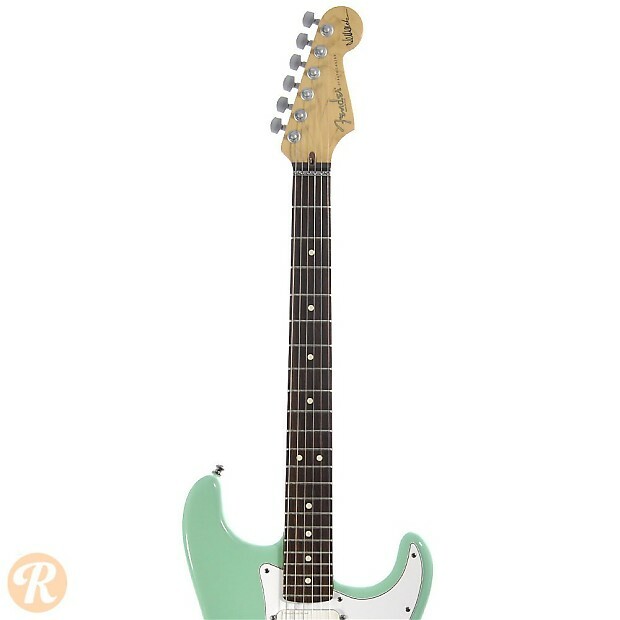 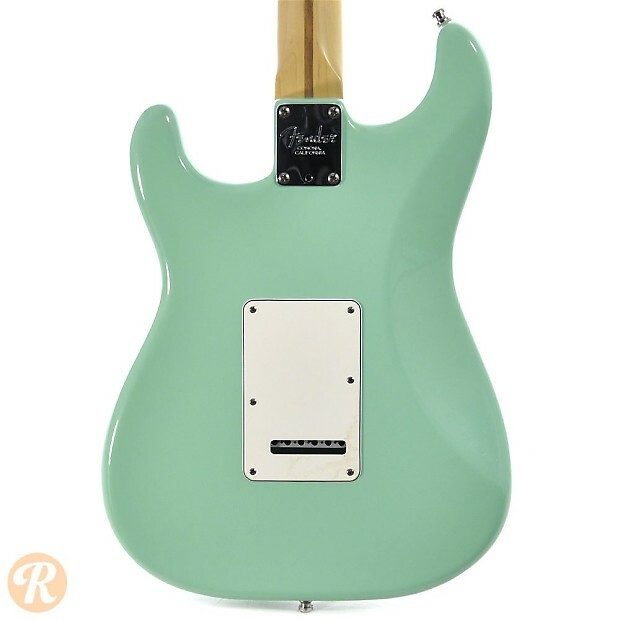 After 2002, the Jeff Beck Strat was changed to a normal set of three Fender Noiseless pickups. 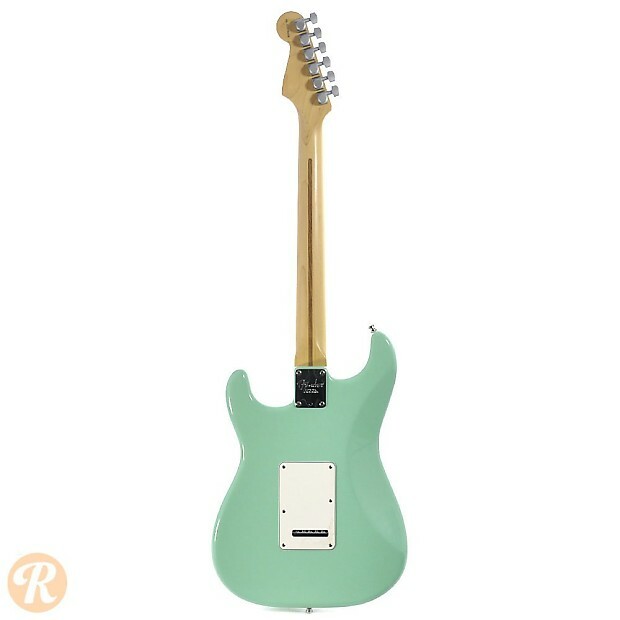 Unique to this Year: Last year with Lace pickup configuration.